At the end of May I placed myself on a self-imposed book buying ban, with the exception of new releases, in an attempt to save my dwindling finances. I think it’s fair to say, with half of my purchases being new releases, that I succeeded – kind of! 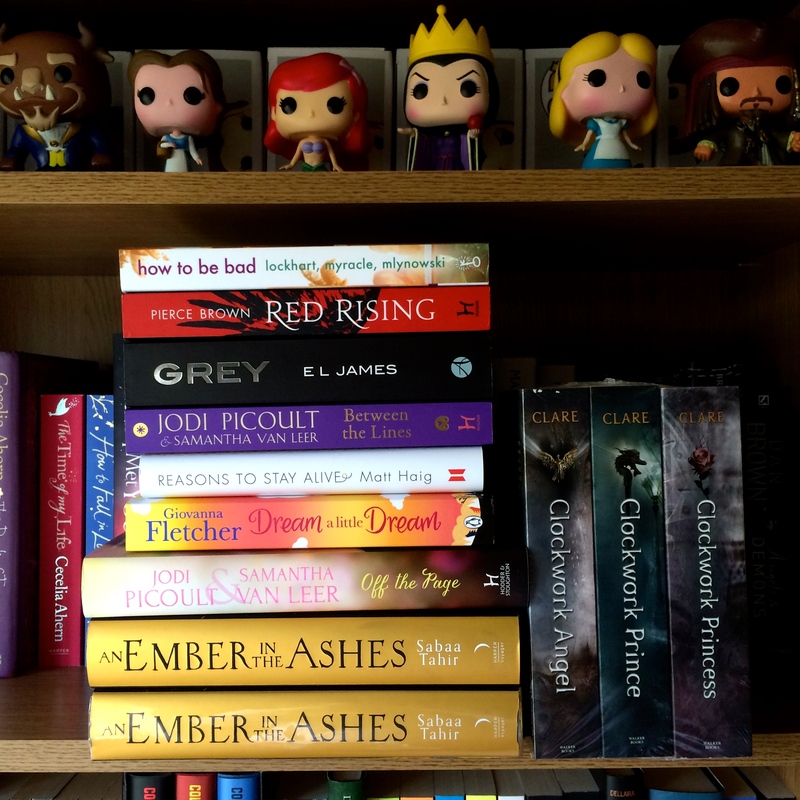 I’m most excited to read the two books by Jodi Picoult and Samantha Van Leer, followed by ‘An Ember in the Ashes’. Next month, I’m aiming for 10 or fewer books purchased! OMG, I made this promise to my hubby… I think I may need a 12 step program!